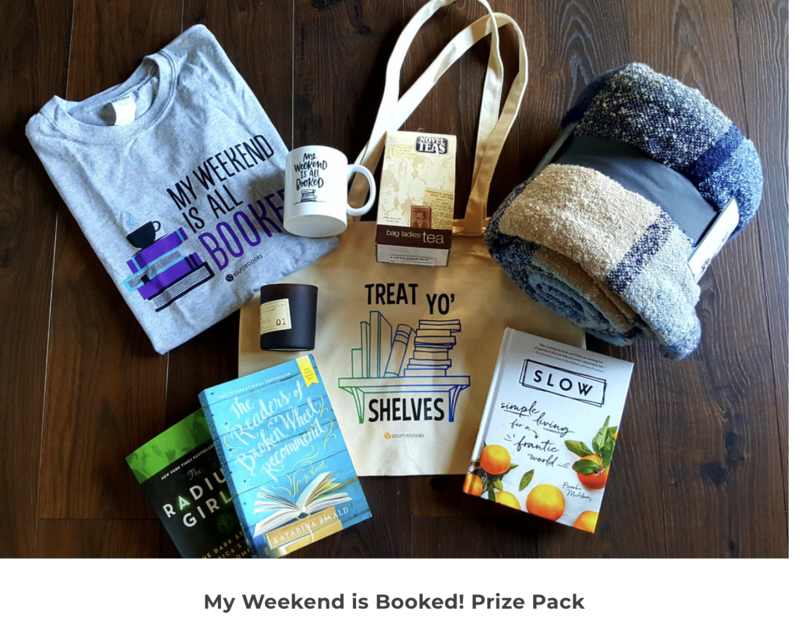 The Love Your Bookstore Challenge! There’s a new retail holiday celebrating brick and mortar bookstores! It’s Love Your Bookstore, taking place from Saturday, November 10 to Friday, November 16. This holiday comes with a challenge: during “Love Your Bookstore” week, readers visit their favorite bookstores and take a picture of the book they’re most excited to gift this holiday season. 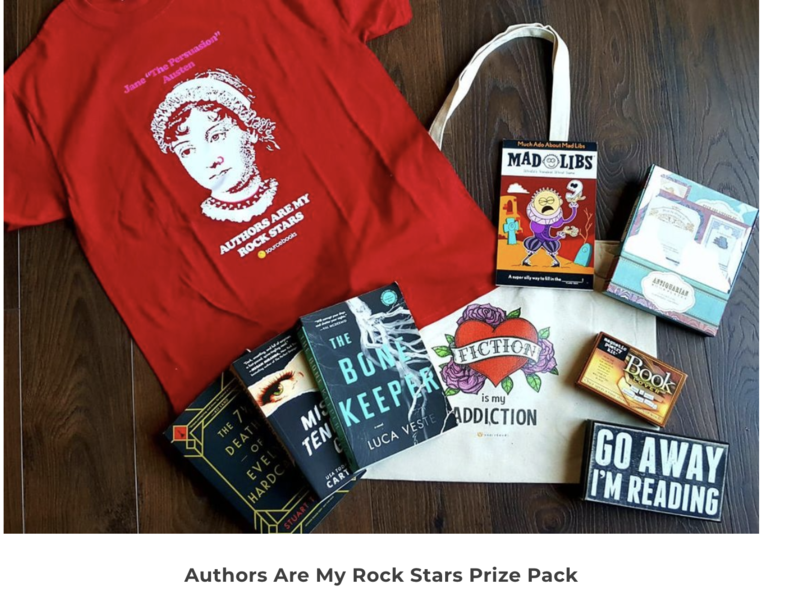 They must post their photo on Facebook, Instagram, or Twitter sometime during November 10-16 with the hashtag #loveyourbookstore to be entered to win bookish prizes. The list of prizes is fantastic, and growing as more sponsors join in. 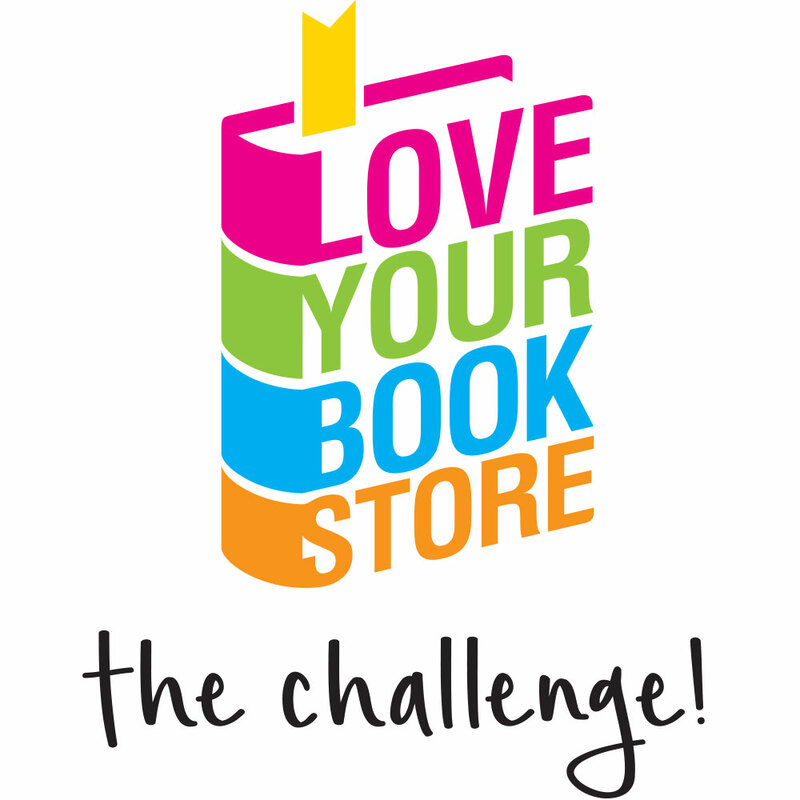 Booksellers can promote the #loveyourbookstore challenge to customers, and involve their local authors and publishers to spread the word through social media. Here’s a link to resources for booksellers to assist in promotions. Raise awareness of the “Love Your Bookstore” holiday in your community and boost an event that celebrates you! !